I didn’t understand why people were calling it hell. I was doing so well. I mean sure, it’s a little inconvenient but I hesitated to call it damning. If anything it’s been very enjoyable. This was my mindset until about 5 o’clock last night. It’s like my body has just finally hit the wall. In fact, I spoke into the phone for much of that because I don’t have a computer presently and am too tired to type much if I did. Well, I mean, I’ll figure it out. You know how chats go. I might just be getting slap happy, but some of these chats are getting pretty hilarious. What is it about a character saying, “OH MY GOD” in exasperation that I find so very amusing, enough to laugh out loud? 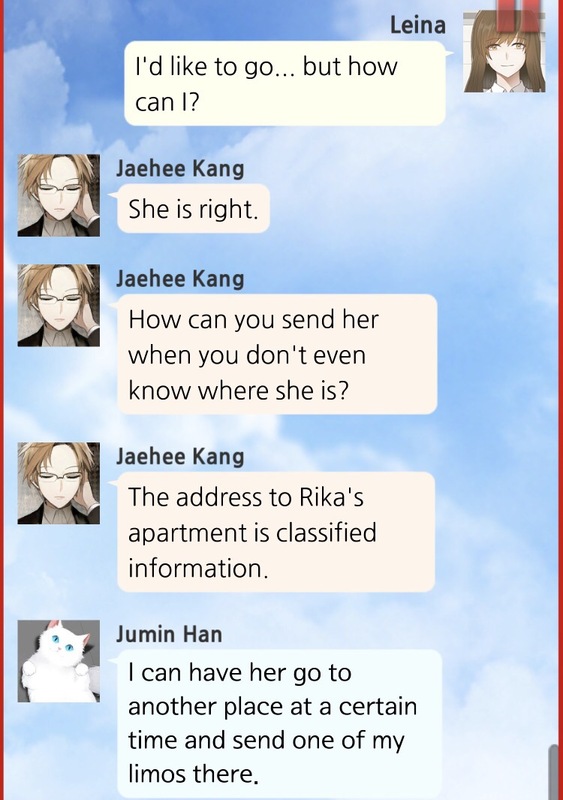 I also think it’s pretty stupid/hilarious how Jumin can’t SEND THE FREAKING LIMO. JUST MEET HER SOMEWHERE OTHER THAN THE APARTMENT. THEY NEVER SAID SHE WAS UNALLOWED TO LEAVE THE HOUSE AGAIN. 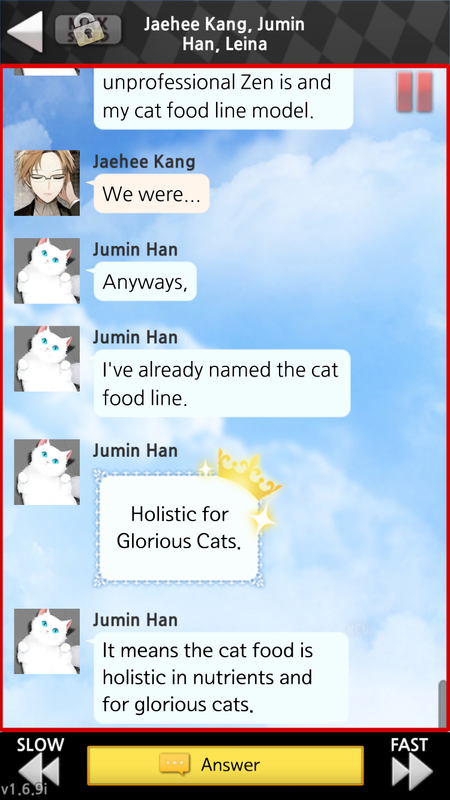 Then Jumin said this* and I felt a little vindicated and like the whole chat wasn’t full of imbecility (including my own by default). I wonder how they’ll get outa this… OH MY GOSH THEYRE SENDING THE CAR. Jaehee was being stupid about it but they’re sending the car!! Oh…. 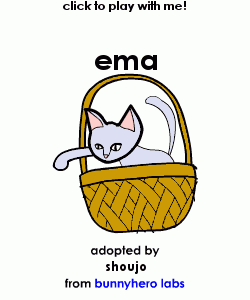 ooooohhhh….. I know what’s gonna happen. Oooohhh noooooo. 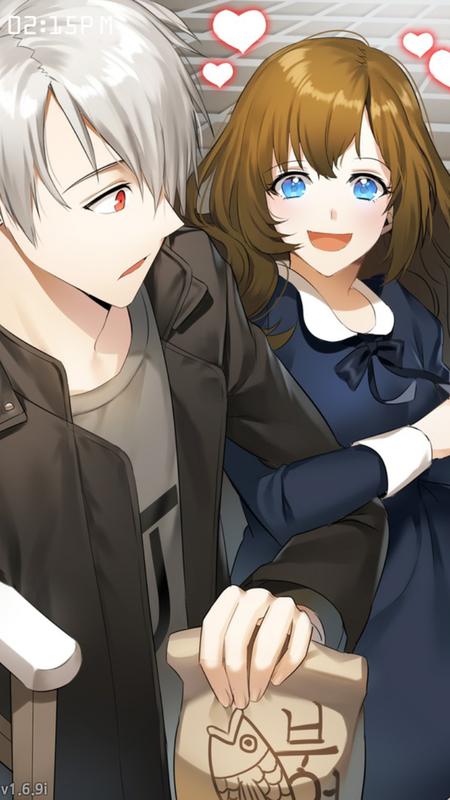 *slaps head* Of course it would be NOW that she goes to see Zen, after the events of the visual novel. Of course. DO YOU THINK MY BODY CAN HANDLE ALL THOSE WOMEN, JAEHEE?? DO YO THINK THIS IS A F-ING JOKE?? 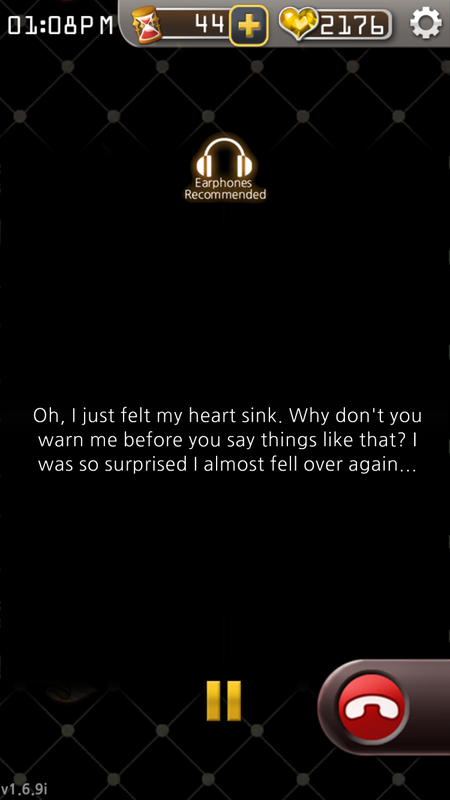 WE TALKED ABOUT THIS, JAEHEE. I’m cat-sexual!! Flaunt it, boi. Flaunt that kitty food. 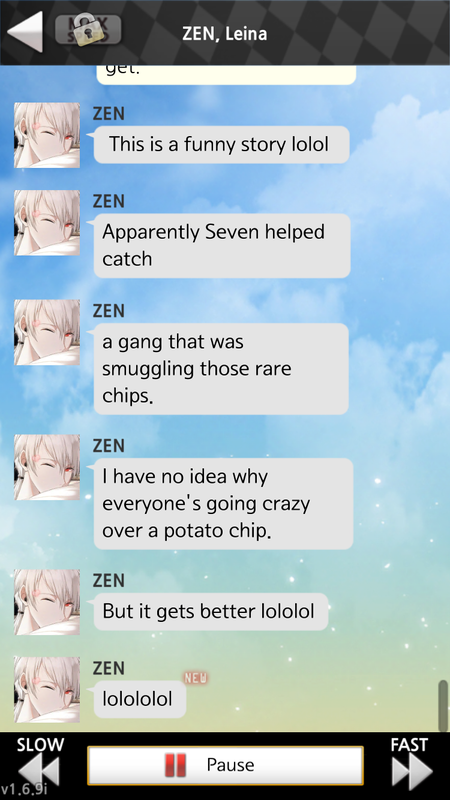 That’s right, we know where the chips come from. Aaaanyway, I have unexaggeratedly about six hours of homework to do in about an hour and a half, followed by two and a half hours of driving for a half hour of class that I have to leave early, and then work!! Yaaaayyy!!! Gotta run before I’m late getting to a place I need to be!